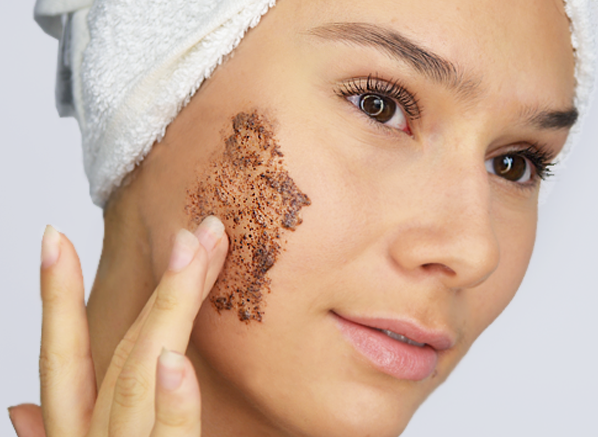 Not sure where to start when it comes to exfoliating? 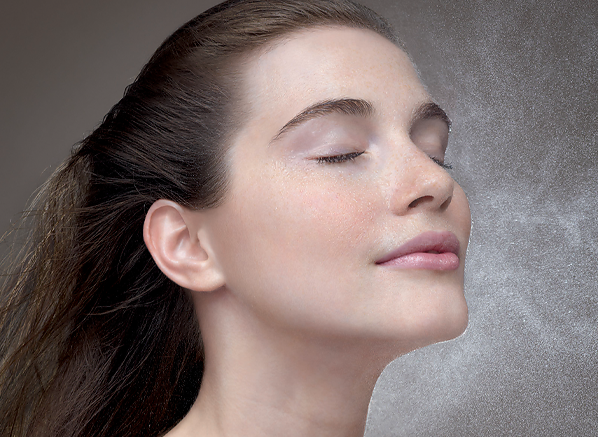 Learn your chemical from your physical and get glowing skin with our easy guide to exfoliation. 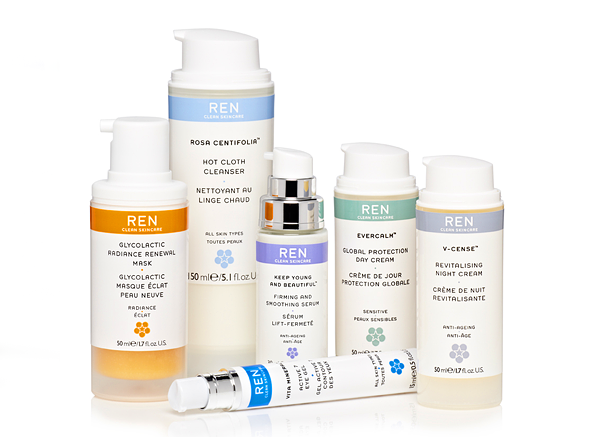 Kayleigh takes you on a tour of our newest brand, REN: a collection of seriously high performance skincare made with 100% plant and mineral actives. 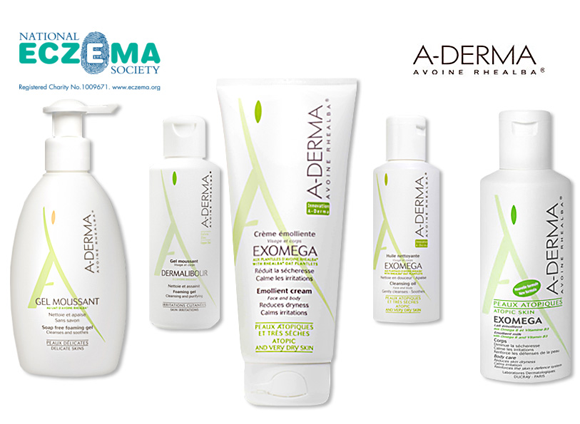 They're refreshing, they're rejuvenating, and they infuse skin with a wealth of skincare benefits. 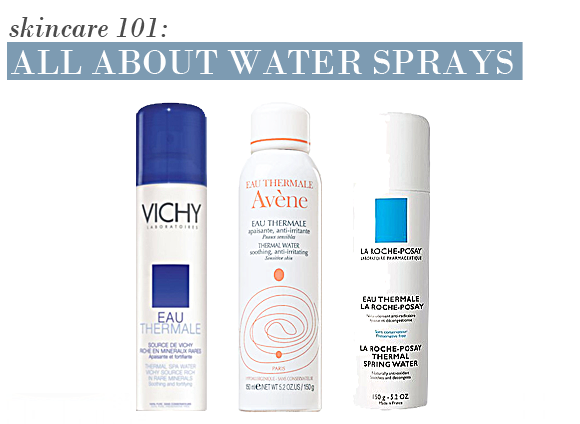 Find the right water spray for you in this post! 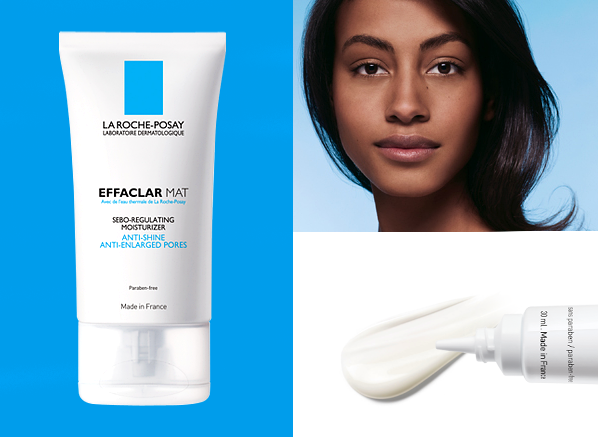 The first in our French pharmacy mythbusting series, here's everything you need to know about the cult La Roche-Posay Effaclar range for problematic skin. 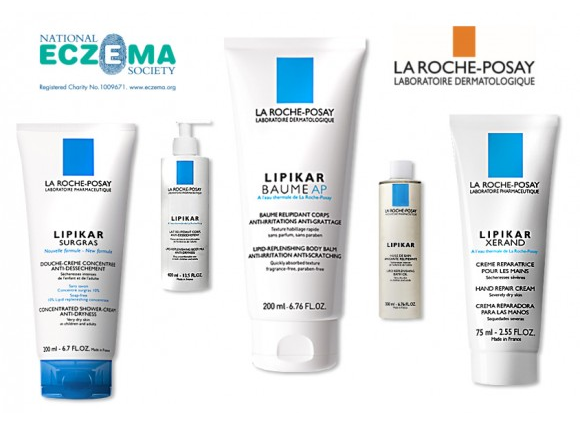 We take a look at the La Roche-Posay Lipikar range in support of National Eczema Week, including the brand new and compensating Lipikar Baume.